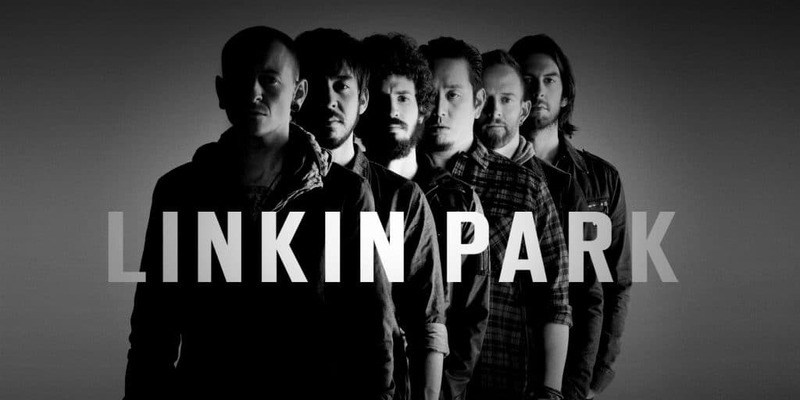 Linkin Park is a name as familiar as home to every music lover worldwide, naturally the passing of Chester Bennington in summer last year left the whole world in tears and with an unfillable void. 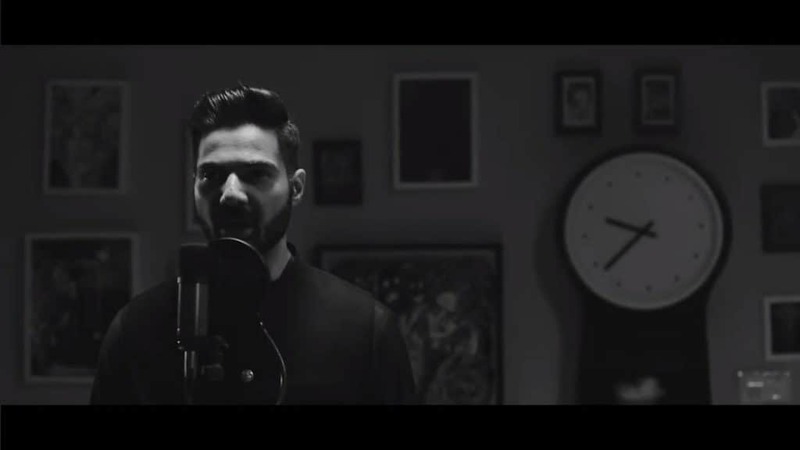 Alamdar Khan, a Pakistani singer, recently released a video singing a cover of Linkin Park’s famous song Crawling. Set in a black and white backdrop, the video features Khan and some clips from Bennington’s last performance. Khan has been into music for a long time. Talking to The Express Tribune, he revealed that Linkin Park is a major part of his life and interest in music. Post recording, Khan thought of shooting a video as well so he got back in touch with Ghafoor and filmed it. We hope more people take mental illnesses as seriously as they take cancer or AIDS and the world doesn’t have to lose another Chester Bennington or Robin Williams or Kurt Cobain to a mental illness.